Remains found in Norwich, Vermont last week have been identified as missing teenager Austin Colson, according to a news release by the Vermont State Police. On May 23, as part of a previously scheduled effort, the Vermont State Police resumed the search for the missing 19-year-old. A news release announced the search and said the state police Crime Scene Search Team and the Search and Rescue Team were looking near where Austin was last seen. Later that day, police said “crews located what are believed to be human remains at 714 Beaver Meadow Rd. in the town of Norwich.” Three days later, on May 26, the Chief Medical Examiner’s Office in nearby Burlington identified those remains as belonging to Austin. The cause and manner of death have yet to be determined. 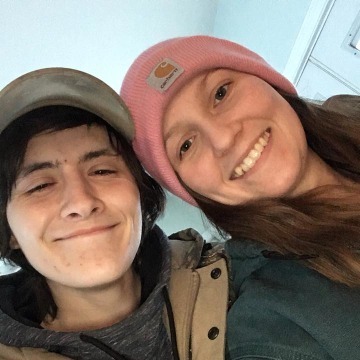 As Dateline has previously reported in our Missing in America series, Austin Colson was last seen by his girlfriend on January 11, 2018 at the apartment they shared in Royalton, Vermont. 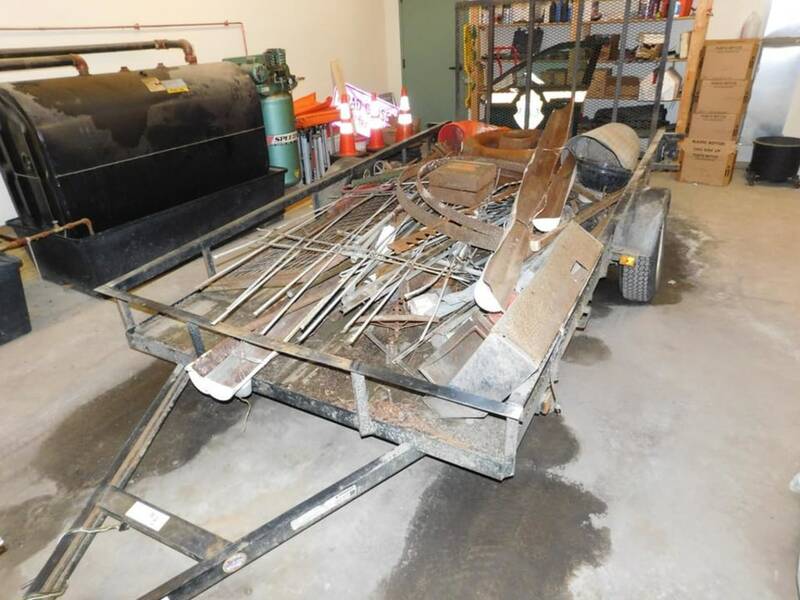 His father Dana Colson told Dateline in May that Austin and his friend Rich Whitcomb were borrowing his trailer that day so they could haul scrap metal. Dana said he left early for work, so Austin and Rich were going to pick up the trailer after he left, using Rich’s truck to haul the trailer. Austin said they would return it to Dana’s house before he was home from work. Dana told Dateline he drove by his house around 1:45 p.m. As he expected, the trailer was gone and Austin’s car was parked outside. But when Dana arrived home from work that night, nothing had changed: Austin’s car was still parked outside and the trailer was nowhere to be seen. 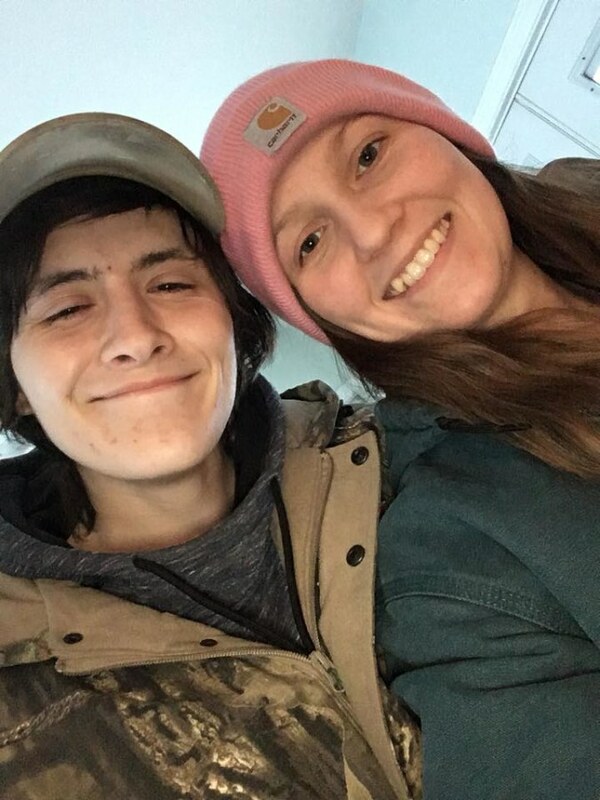 By the middle of that night, Austin’s girlfriend Katie Grizzaffi had grown worried and messaged Austin’s mother DeAunna McKinney-Clafin to say she hadn’t heard from Austin in almost 24 hours and had been out all night trying to locate him. In May, DeAunna told Dateline she told Katie she hadn’t heard from him, either, so she called her ex-husband Dana to see if he knew anything. According to Dana, Rich, Austin’s friend who was allegedly helping his haul scrap metal on the day he disappeared, denied being with Austin at all that day and says he was about 100 miles away in Manchester, New Hampshire. The Vermont State Police didn’t respond to Dateline’s request for comment, but NBC affiliate WPTZ/WNNE reports that police began questioning Rich in Austin’s disappearance and the Vermont State Police arrested him on unrelated federal firearm charges. 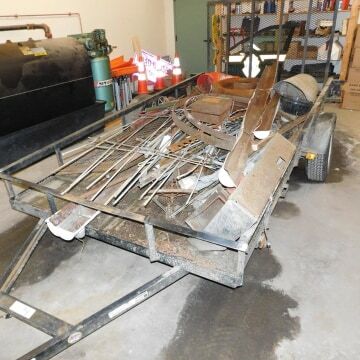 Almost a week after Austin vanished, Dana said Katie and her mom Lori found his trailer on a back road in Sharon, Vermont, about 10 miles from Dana’s house. 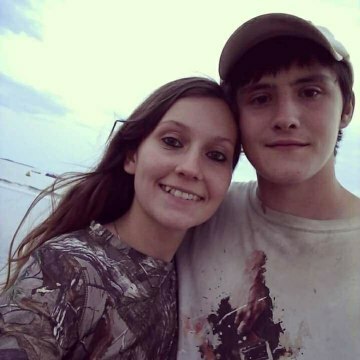 Before the remains were identified as belonging to Austin, his girlfriend Katie spoke out on Facebook about how much she missed him. Once his remains were identified, Austin’s mother DeAunna also posted about the future her son was supposed to have. For more information on Austin’s case, visit the Bring Austin Home Facebook page. If you have any information about Austin’s disappearance, please contact the Vermont State Police Royalton Barracks at 802-234-9933.